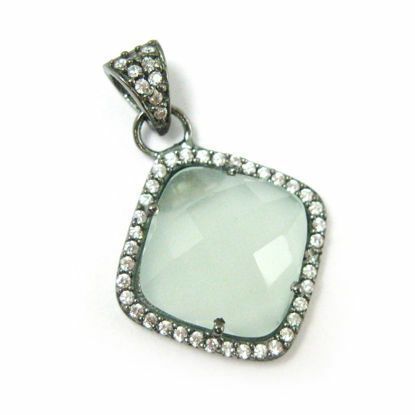 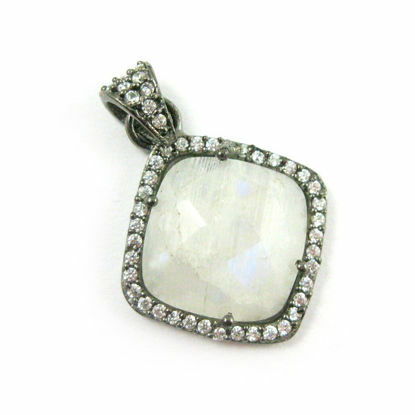 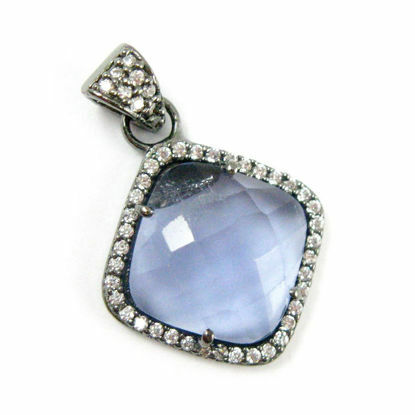 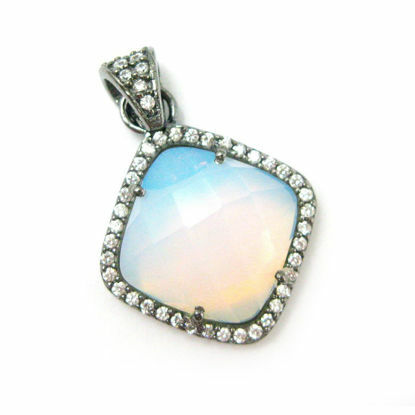 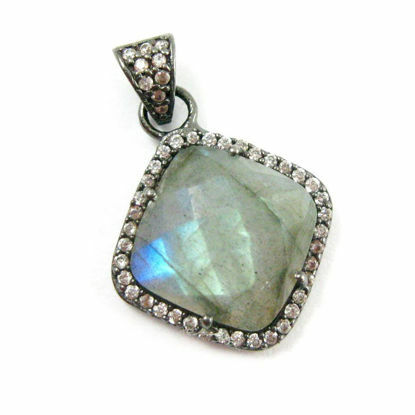 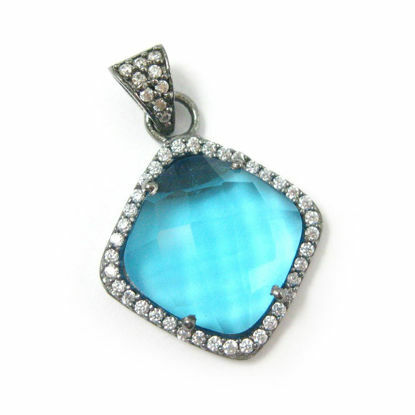 Wholesale selection of faceted bezel gemstone pendant for your jewelry making projects. 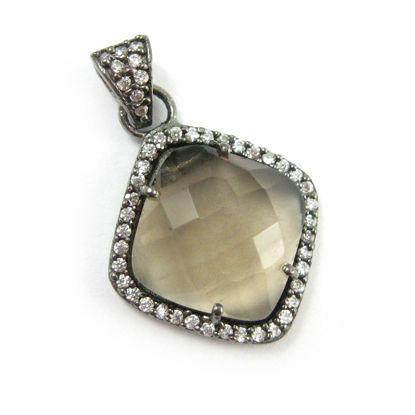 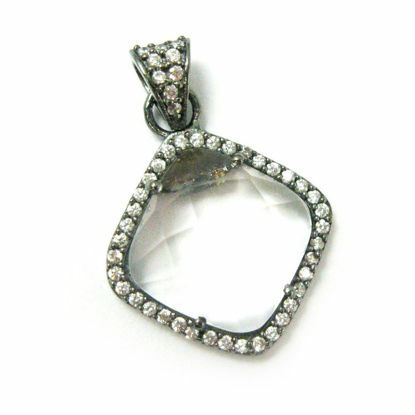 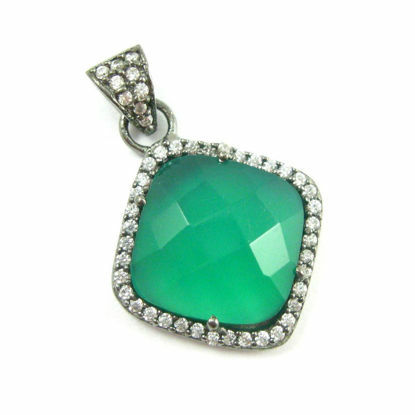 Extremely glamorous and elegant pendants with a cubic zirconia pave bezel setting framing the gemstones. 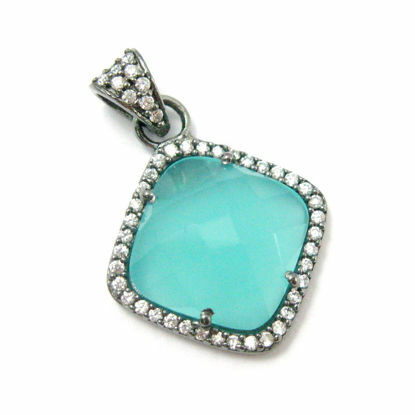 Created with high quality gemstones availlable in sterling silver, gold vermeil and oxidized silver bezel settings. 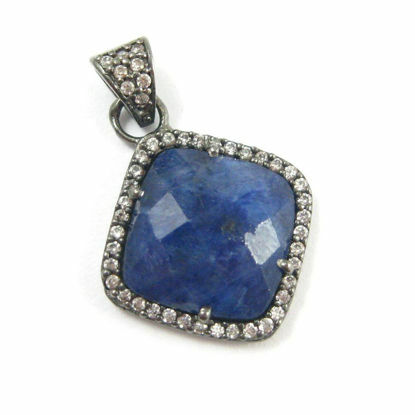 See our blog for more information regarding stone type and creation method.